Question id: 255. This question is similar to one that appeared in a GCSE Higher paper (specimen) for 2017. The use of a calculator is allowed. The diagram is of a container which is filled with water entering at a constant rate. Which of the following might be the graph of height of the water in the container plotted against time? 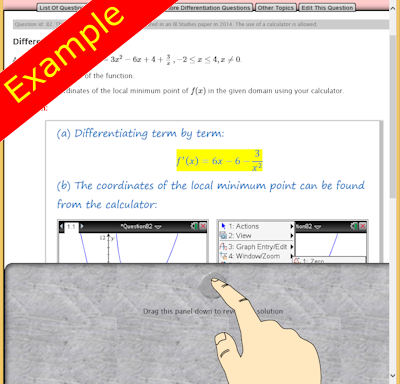 If you need more practice try the self-checking interactive exercises called Fill Graphs Pairs.